Surf Life Savers are volunteers who generally patrol Australia's beaches on weekends and public holidays during the spring, summer and autumn months. In NSW, the season starts at the beginning of the September school holidays, and finishes on the 25th of April (ANZAC Day). Each lifesaver belongs to one or more patrol groups, led by a patrol captain, and their patrol will be typically be rostered-on every 3-5 weeks for either a morning patrol (8:30AM to 1:30PM) or an afternoon patrol (1:30PM to 5.30PM). In order to become an active patrolling surf lifesaver, a person must hold a Bronze Medallion or a Surf Rescue Certificate, and must also pass an annual proficiency test. These volunteer Surf Life Savers are distinct from paid lifeguards, who are employed by local councils to patrol the beaches during the week. Paid lifeguards also patrol swimming pools and lakes. One of the most important patrol activities is marking out the safe swimming area using red and yellow flags, and encouraging bathers to swim between those flags. Separate black and white flags are used to mark the areas that are designated for surfing and other surf craft activities. Surf Life Savers also provide first aid and general advice to beachgoers. While on patrol, Surf Life Savers wear a uniform consisting of a red and yellow cloth cap, long-sleeved yellow shirt and red shorts. 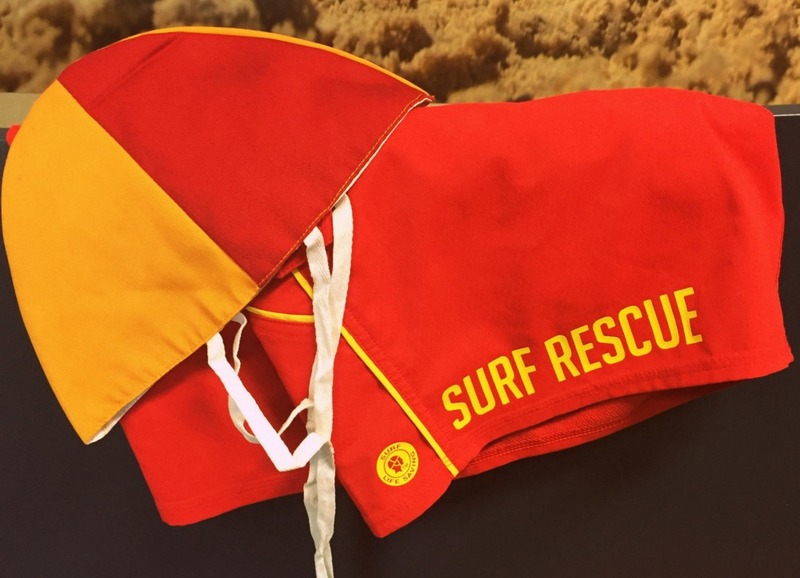 Each surf life saving club also has a unique competition cap with distinctive colours and patterns, which is worn when training or competing in carnivals. Caps are normally inside/outside reversible, with the patrol cap on one side and the competition cap on the other.